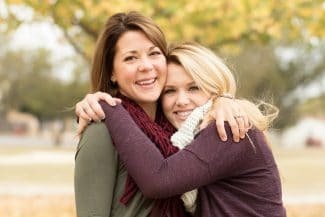 Am I Too Old To Straighten My Smile? The short answer to this question is that you are probably not too old to straighten your smile. Orthodontic treatment is beneficial for people of all ages. 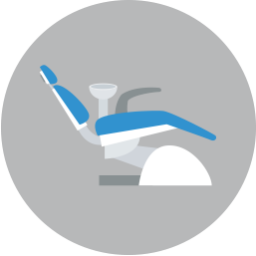 Because straightening your teeth has benefits that go beyond just updating your appearance, it is important to consider it for the health of your smile. Benefits to straightening your smile can include reducing your risk for problems like gum disease, tooth decay, and TMJ disorder. Orthodontic treatment for adults or even teens does not always have to include traditional metal braces. There are other options that treat your smile in discreet and effective ways. As already stated above, straightening your smile can have benefits to your smile’s health. 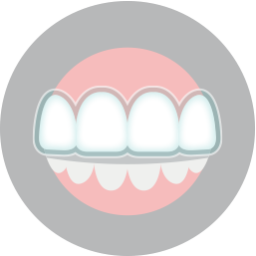 Straighter teeth can be easier to get clean because when teeth are crooked, the overlaps can create nooks and crannies that collect bacteria. A chronic build-up of harmful bacteria will increase your risk for decay and gum disease. Straightening your teeth helps to eliminates the places that bacteria can hide and thrive. A correctly aligned bite can help reduce your risk of developing TMJ disorder. Your TMJ, which stands for your temporomandibular joints, are the hinge joints that move your jaw. Misalignment of your teeth or bite cause your TMJ to become overworked leading to TMJ disorder. TMJ disorder can lead to chronic pain, the grinding of your teeth, headaches, lockjaw, and jaw popping. 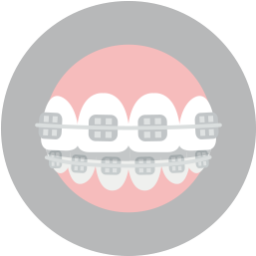 Many people fear that metal braces will make them look like a teenager, which is especially concerning if you are not a teenager. Cosmetic orthodontic treatment like Invisalign or tooth-colored brackets can both be ways to take the focus away from your treatment. The clear, plastic aligners of Invisalign are removable, so that you can take them out when you need to brush or floss your teeth, eat, or drink. This means it may cause less disruption to your lifestyle. Dr. Cabal can help you find the right smile treatment for you. To schedule your consultation call Lake Country Orthodontics at (817) 236-7846. Located in Ft. Worth, TX, our office proudly serves patients who live in White Settlement, North Ft. Worth, Springtown, Rome, Haslet, Azle, Saginaw, and all surrounding communities.